Perched upon Levels 24-25 at NAZA Tower on prestigious Persiaran KLCC, the first thing that welcomes you is the breathtaking Kuala Lumpur city skyline. Our upcoming Kuala Lumpur flagship space is the perfect shared office space for the modern individual, decked out in a contemporary steel and Chengal wood interior. 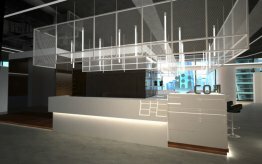 Perfectly situated in the heart of the Kuala Lumpur City Centre, with neighbours like the world renowned Petronas Twin Towers, the historic Royal Selangor Golf Club, the modern Kuala Lumpur Convention Centre and the luxurious Mandarin Oriental Hotel, Co-labs Coworking promises it’s members with world class amenities partnered with aesthetically pleasing interior. At a whopping 27,000 sqft comprising of 2 storeys, with 360 skyline views, the highly anticipated space has already garnered interest from the public. NAZAl Tower is also a Grade A Green Building Index (GBI) certified office building located minutes away from the KLCC LRT & a host of F&B, amenities & facilities. 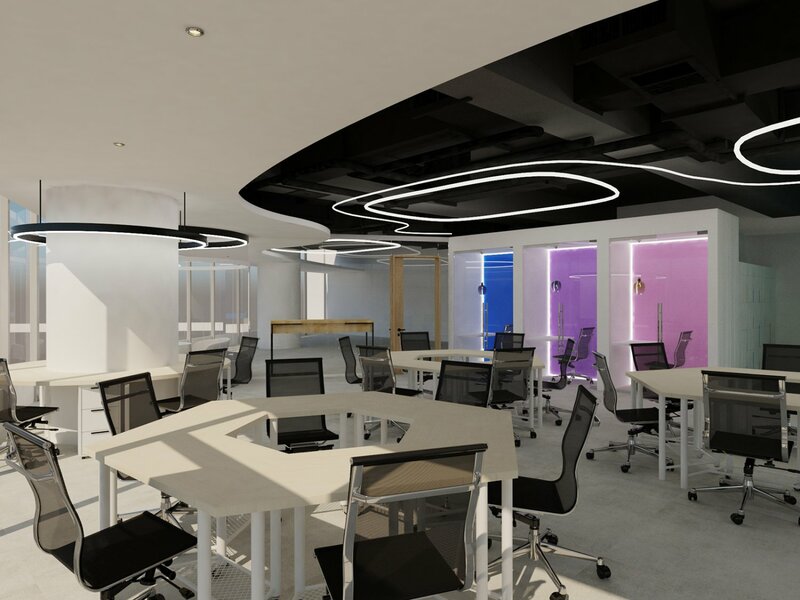 A Co-labs Coworking space at the Kuala Lumpur City Centre is essential as our shared office space will be equipped with key amenities and facilities, that have our members daily needs in mind so they can be their best self in their work. Co-labs Coworking aims to redefine the office space by providing top-notch member amenities and facilities that include a separate male and female nap pods, recreational room, cafe, snack lab, nursing room, fully-equipped event space, board room and meetings rooms for the busy individual. Want to know more? 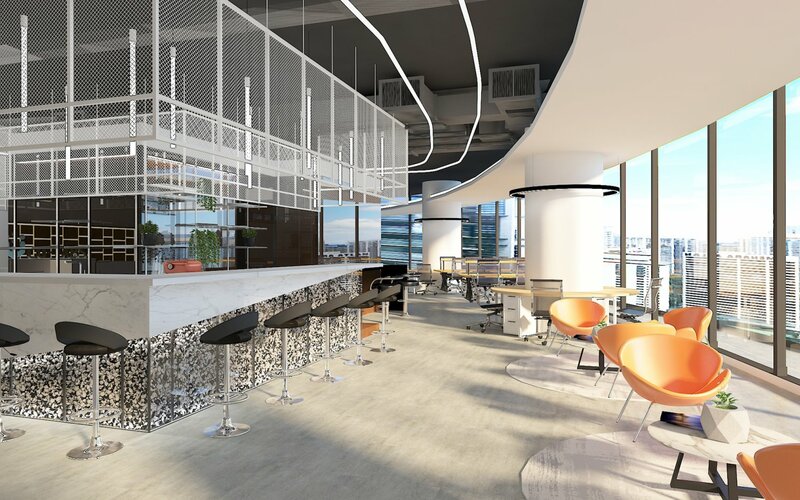 Co-labs Coworking is taking in pre-bookings for the first 100 members for NAZA Tower to enjoy early bird disount rates for Premium Office Suite, Fixed Desk and Flexi Desk memberships from 15th April - 1st June 2019. E-mail us at hello@co-labs.asia or chat with us online today to learn more.